Greek Island Thespians, abbreviated as GITs, is a newly-formed amateur dramatics group on the island of Alonissos. 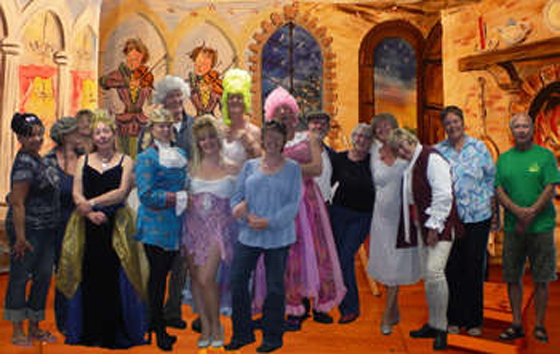 As well as productions, they try to hold a regular programme of poetry readings, play readings and other social events. GITS are privileged to have been granted use of the theatre in the Dimos Office in Patitiri. This has a small auditorium with seating for about 80 people, providing an intimate atmosphere, good acoustics and tiered seating. They also use the conference room of the museum for smaller events.